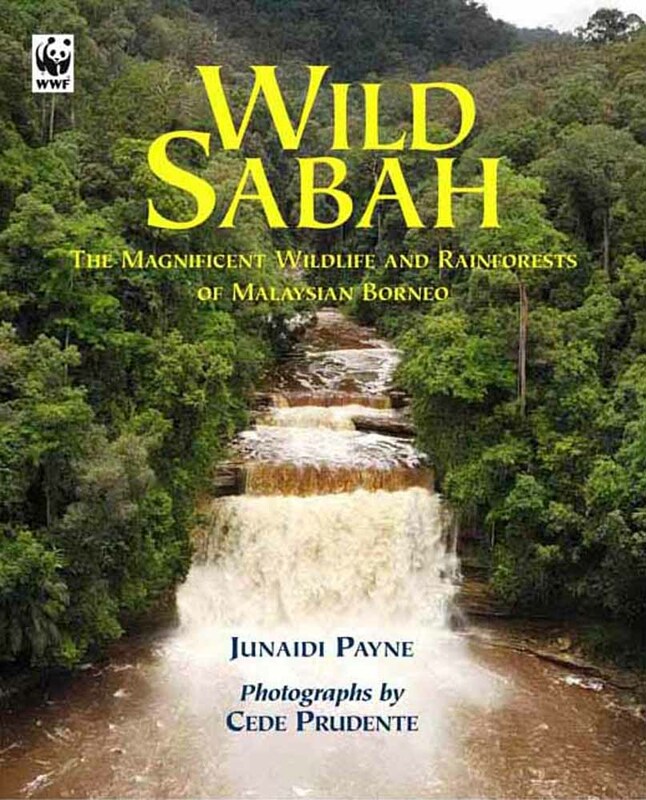 The natural history and ecology of Sabah (Malaysian Borneo), from the peaks of Mount Kinabalu to the floodplains of the Kinabatangan river are surveyed with verve, passionate enthusiasm and a strong conservation message by Junaidi Payne, while landscapes, scenery and wildlife are superbly portrayed in Cede Prudente’s spectacular accompanying photographs. Junaidi Payne was born in Sussex, and received his B.Sc. degree in zoology from King’s College London in 1975 and Ph.D. in tropical ecology from the University of Cambridge in 1980. He has lived in Sabah since 1979, and is considered among the foremost authorities on its natural history and ecology. His current conservation interests include saving the endangered Sumatran rhinoceros, and methods to restore damaged tropical rainforests. He has written numerous scientific papers and books, including A Field Guide to the Mammals of Borneo, Wild Malaysia, This is Borneo, and Oran-Utans (with Cede Prudente). Cede Prudente was born at Lahad Datu in Sabah, and is recognized as one of Southeast Asia’s leading natural history photographers. He has been involved in nature conservation since 1990, and from 1998 until 2001, he managed the Partners for Wetlands project for WWF-Malaysia. Cede’s spectacular photographs have appeared in a number of books, including Proboscis Monkeys of Borneo, The National Parks & other Wild Places of Malaysia, and Orang-Utans (with Junaidi Payne). He lives in Sandakan, Sabah. A royalty from the sale of this book will be donated to WWF-Malaysia. Size 260 x 215mm / 10 ¼” x 8 ½”. Extent 208 pages. Words 50,000 approx. Illustrations 230 colour photographs, 2 maps.